Here at Inner City Cycles we only stock quality brands and products that we use our selves. We have a large variety of pumps suitable for all applications. 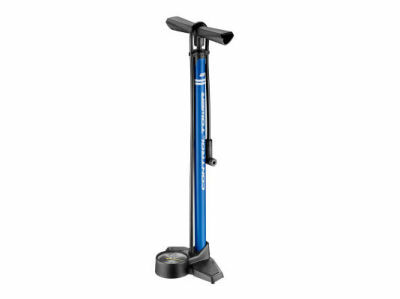 Whether you need a pump just at home we have a great range of floor pumps available. We also have a number of mini hand pumps that you can attach to your bike for emergencies while out riding. 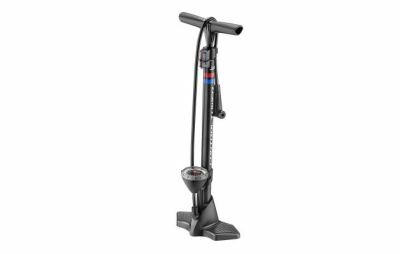 Whether you are a commuter or a recreational rider we have a pump for you. 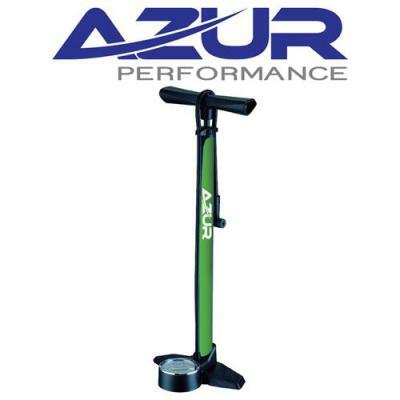 We also stock CO2 gas cannisters - perfect for those tubeless tyres that need air pumped in fast. Come in store today to see our full range of pumps and pump accessories.